'EVERYONE LOVES IVY' part one! Mikel Janin returns to BATMAN for a brand-new epic! 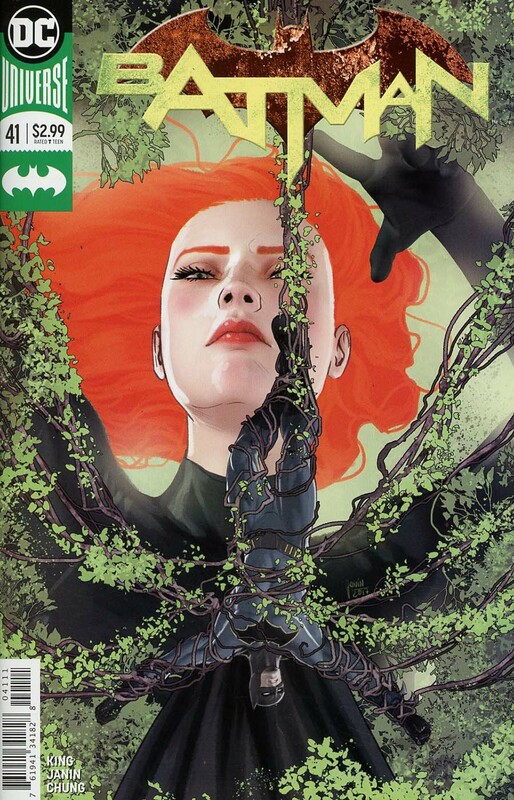 Pamela Isley's influence can spread as far as vegetation will allow, putting the whole world at her fingertips. Can Batman and Catwoman stand their ground against an entire planet of Poison Ivys?